Its the beginning of the New Year and many companies may be getting ready to produce their employees’ annual performance reviews, so I’m sure the topic of whether or not its worth the time has started to come up. There are a lot of different opinions out there as to whether or not companies should still be doing “performance reviews” for their employees. Some say its too time consuming in this day and age. Others say employees don’t really care because all they want to hear about is a raise. And even more say that there’s just no purpose anymore. 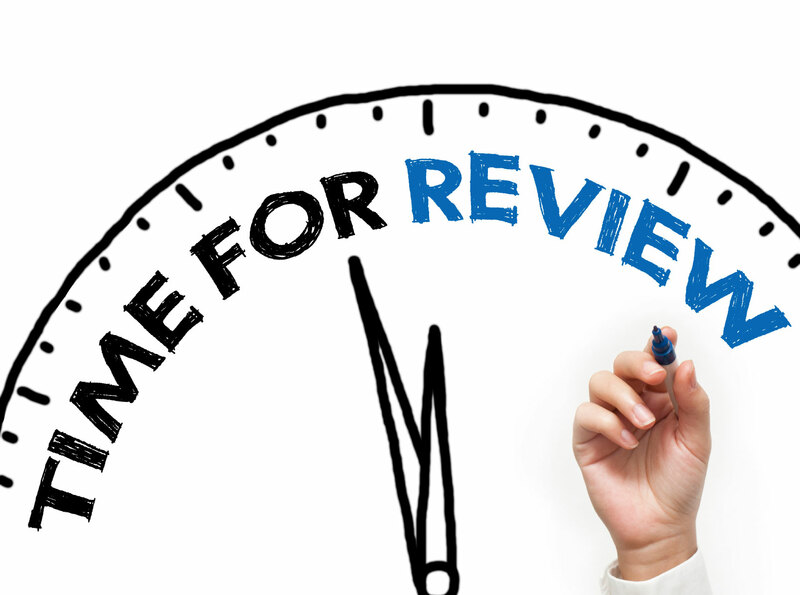 Performance Reviews are more than just a “necessary evil we have to do once a year.” Its an opportunity for the manager and the employee to have an open discussion on the employee’s work performance and continued employment with the company. Today’s employees aren’t building lifelong careers with any one company anymore. In fact, studies are out that actual encourage employees to change jobs every 3-4 years. That “job-hopping” that used to be frowned upon in the past now…its acceptable and expected. Turnover in a company does more than create open positions and slow down production for a short time – it costs the company money. Money that has to be spent on recruiting the new employee and then training the new employee before they are ready to perform the job by themselves. Companies that properly use “performance reviews” are able to control that amount of turnover and, quite possibly, find they have employees that they can promote from within again. Employees today, more than ever, want to know what they are doing right, what they are doing wrong and what they can do to advance in the company. Not communicating with the employee shows them that the company doesn’t care about them or their career path and before long, their performance will start to drop. A negative attitude will develop…employees will begin missing work or coming in late as dedication to the job begins to slide. By the time their manager finally does come around to giving them a review, all they will focus on is the employee’s poor performance – taking no ownership in the fact that they themselves contributed to the problem. Performance reviews are basically feedback we give our employees. While many managers claim it takes too much time and limit it to once a year, it actually should take place more often during the year. The biggest complaint employees have about the process when its only annual is the manager will only focus on what he or she has done recently. So, if they were a star employee for 9 months but the last 3 months ran into issues because of family problems, for example, the manager will typically use that as the focal point and the review will talk about how they “need to improve their attendance and performance.” No wonder employees get frustrated! Keep in mind – feedback sessions do not have to be formal reviews. Call it a “strategy meeting” or “career planning” if it makes it easier for you not to label it a “performance review.” You will sit down your entire department to talk about a goal and strategize how to accomplish it. Well, why not do the same with your employees? These sessions should be two-way feedback sessions with your employees also sharing their observations, expectations and suggestions for both personal and company improvement. Remember – while you are focused on managing these employees, they are the ones carry out the tasks and will have more insight into the effectiveness of the plans you have put into place. Talk about what additional training the employee should also look into and whether or not the company would be willing to absorb the cost. Let them research training and classes on their own to show you how serious they are about improving themselves. Not all employees will be motivated to do so and that’s okay. The point is that you created the opportunity for it to exist and by including it in a performance review session, you also have a speaking point to come back to in future sessions. Bonus: By following this method, if an employee’s performance starts to deteriorate and the company decides to end their employment, you now how documentation to show that you (as the company) did try to help the employee improve and can show that the company offered their part in helping improve the matter. Next postHR: What Are Your New Year’s Resolutions for 2017?